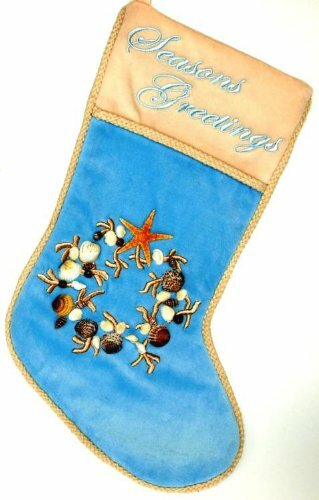 Feeling the need to be by the sea this Christmas? 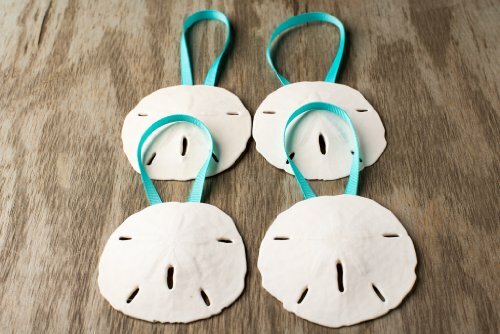 Then these seashell Christmas ornaments will make you feel like you’re at the beach! 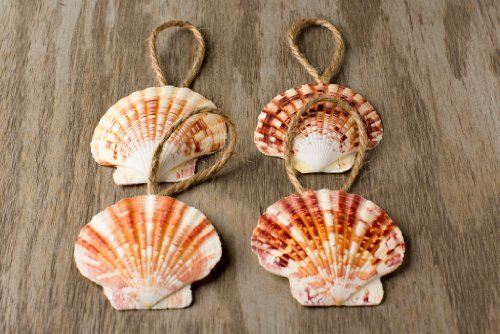 Decorate your tree with these beautiful seashell Christmas decorations (match or mix), and you’ll satisfy some of those nautical cravings. 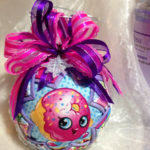 We all dream of sipping a cold, colorful drink with an umbrella in it down by the sea on a beautiful sunny beach. 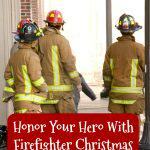 Actually, I live right on the Gulf of Mexico, so I can do that! My drink of choice is sweet Texas iced tea, though. 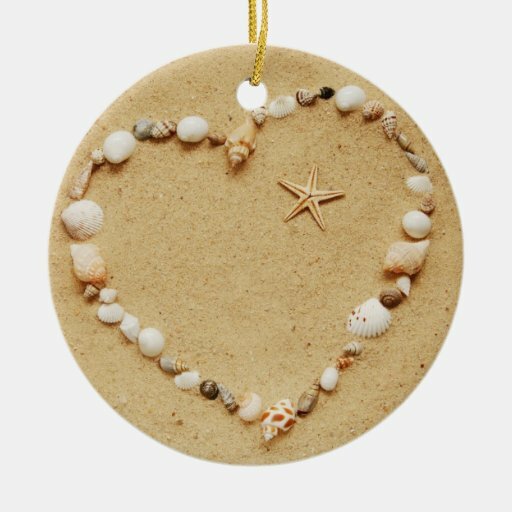 But you can bring a little bit of the beach home to your Christmas tree with some of these gorgeous Christmas tree ornaments. 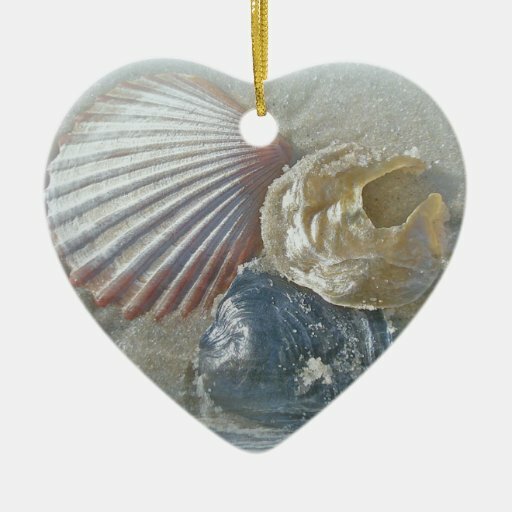 I’ve seen some pretty Christmas trees done in a seashell theme and they are breathtaking. Or maybe you’d like to remember a vacation you took to the coast? 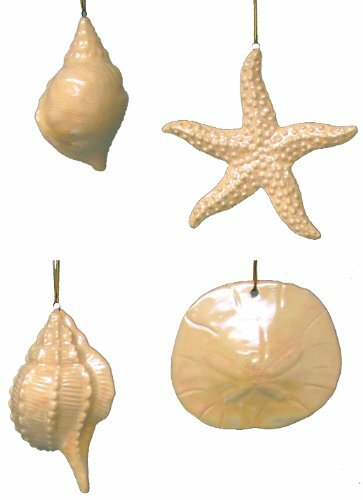 Whatever your Christmas decorating ideas, seashell Christmas ornaments are a spectacular choice. 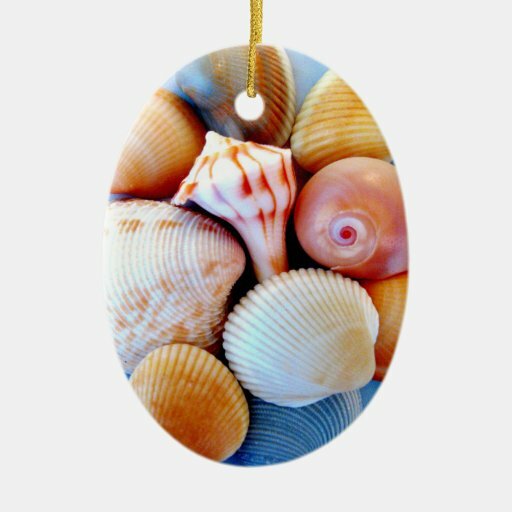 There’s a wide variety of beautiful seashell ornaments here to choose from. 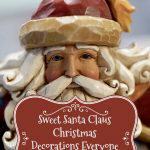 These also make great package toppers, gift exchange items and gift basket goodies! 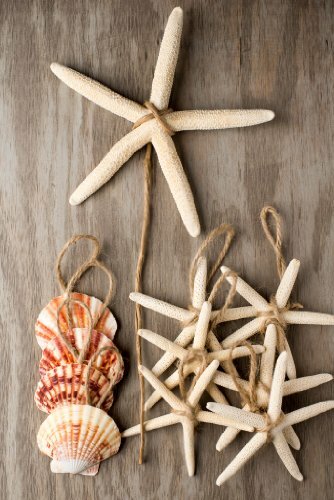 Seashell ornaments are gorgeous already, but how about seashell ornaments that you can customize and personalize? 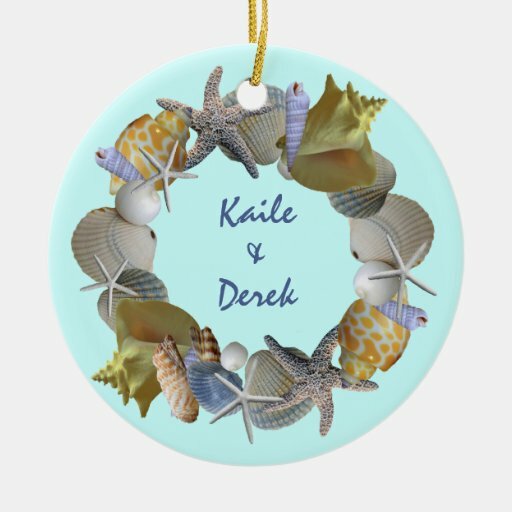 Commemorate wedding dates, births and more on one or more of these stunning seashell Christmas ornaments from Zazzle. 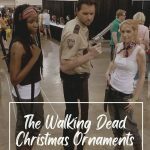 Aren’t they stunning? 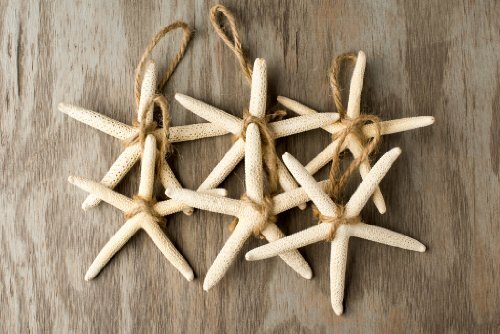 These pretty little seashell Christmas ornaments will look so lovely on any Christmas tree. 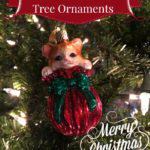 I like ornament sets like this that can be spread around the tree. 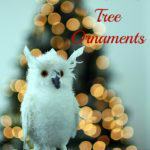 Usually, I pick up a 2 to 4 sets depending on how many ornaments are in the set. 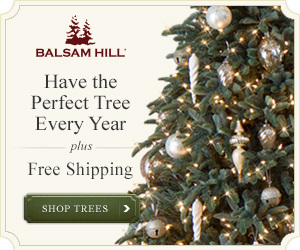 This way I can do half the tree or all around the tree. 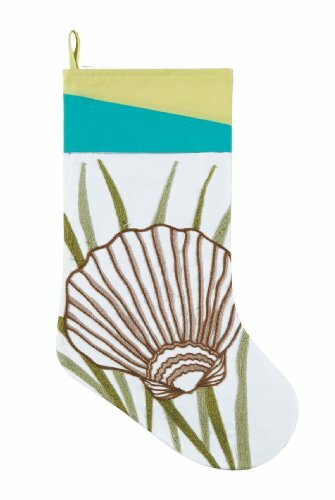 I just happened to see these Seashell Christmas stockings while on Amazon and thought you’d like them. Aren’t they lovely? 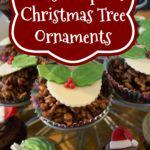 Just the thing to match with your seashell Christmas ornaments. 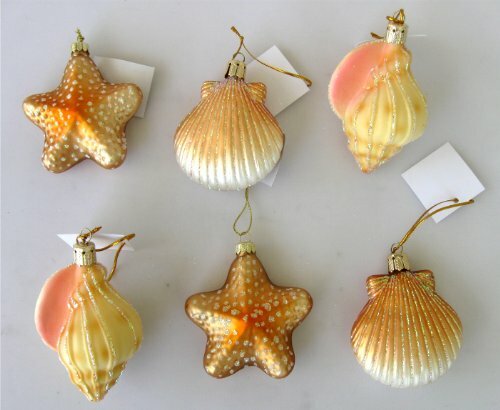 Be sure to check eBay for some pretty seashell Christmas ornaments. There’s always something special up for sale on eBay. 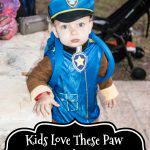 I recommend saving your favorite searches if you don’t already. 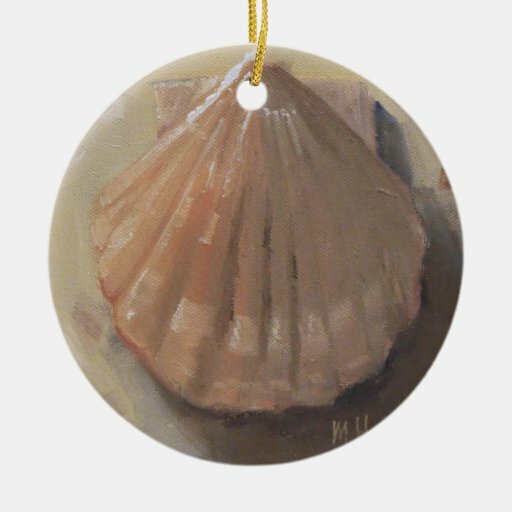 That way you won’t miss out on any newly listed seashell Christmas ornaments.